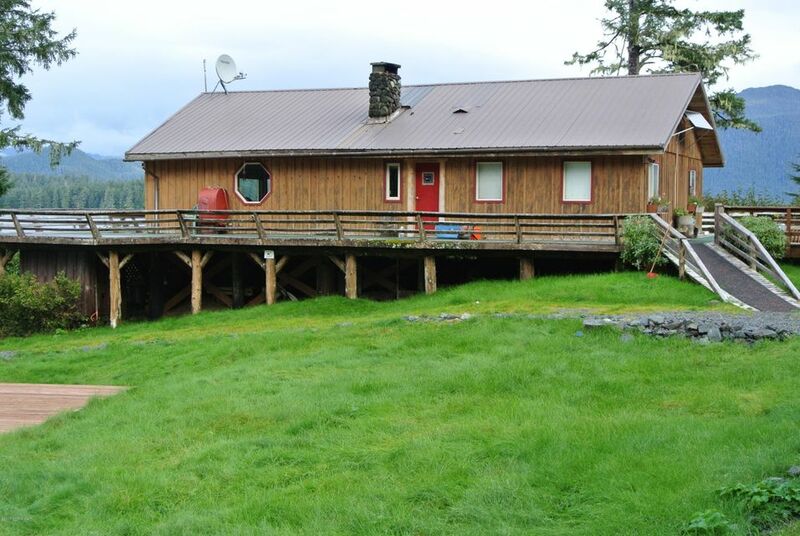 This beautiful Alaska retreat has many bonus features that include: A well built boat dock that is approximately 12x55 with a 5ft. wide ramp. A helicopter pad, Several guest cabins that are fully furnished, Huge covered working shed complete with tools also included in with sale is a skid steerer, 2 four wheelers and an inflatable boat.